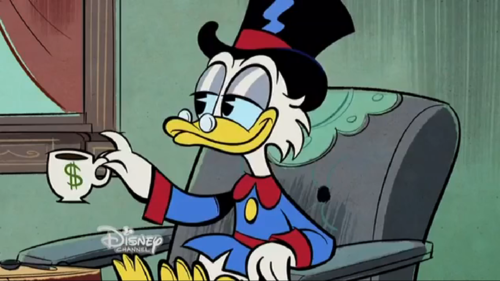 Scrooge in Mickey мышь (2013) shorts. . HD Wallpaper and background images in the Uncle Scrooge McDuck club tagged: photo uncle scrooge mcduck mickey and friends disney. 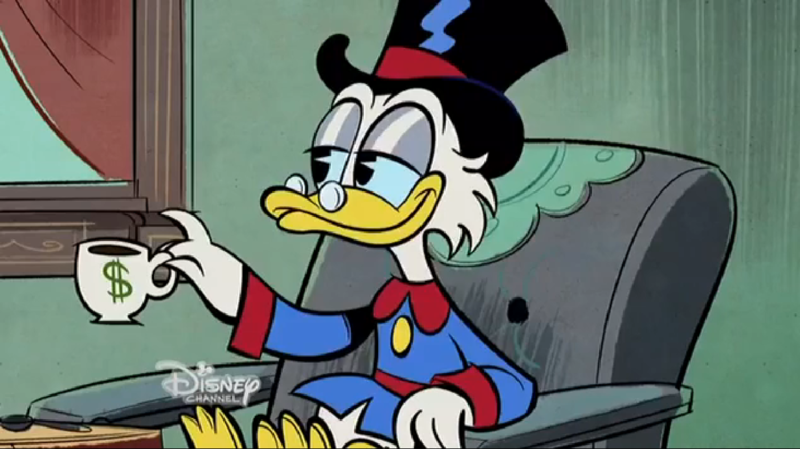 This Uncle Scrooge McDuck photo contains аниме, комиксы, манга, анимационные фильмы, комикс, мультфильм, and книга комиксов.